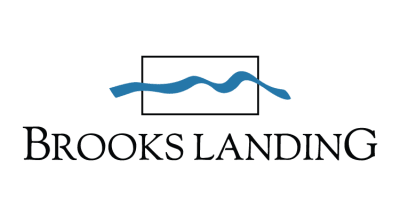 Upgrade your lifestyle at Brooks Landing. 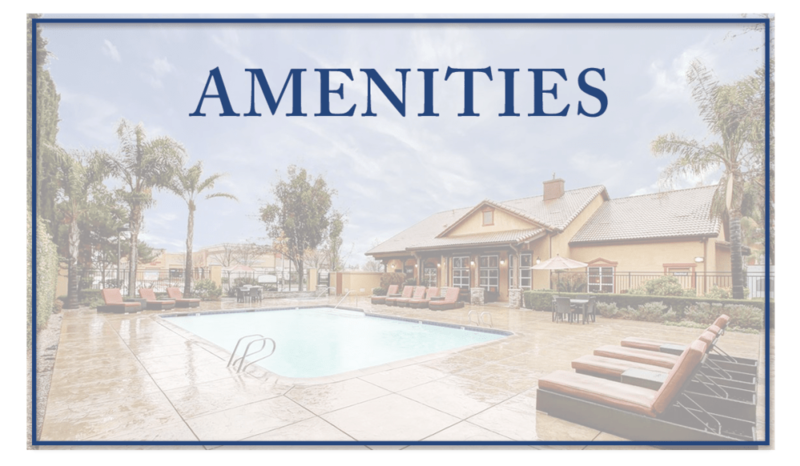 Our pet-friendly 1 & 2 bedroom apartments for rent in Modesto, CA, are outfitted with impressive amenities and designer finishes for easy luxury living. Situated near downtown Modesto, our upscale apartment community offers you the style you’re looking for in the perfect location. Imagine coming home at the end of a long day to a refreshing dip in the pool or a heart-pumping workout in the 24-hour fitness center. After dinner you can enjoy a beverage on your private balcony and soak your stresses away in the Roman-style bathtub. However you like to spend your free time, Brooks Landing has the special touches that help you settle in to your new home with ease. 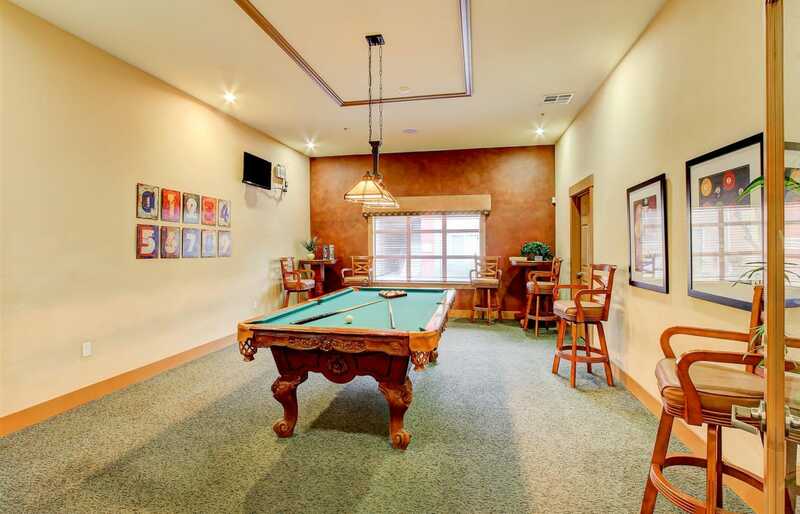 Searching for a spacious 1 bedroom near downtown Modesto? 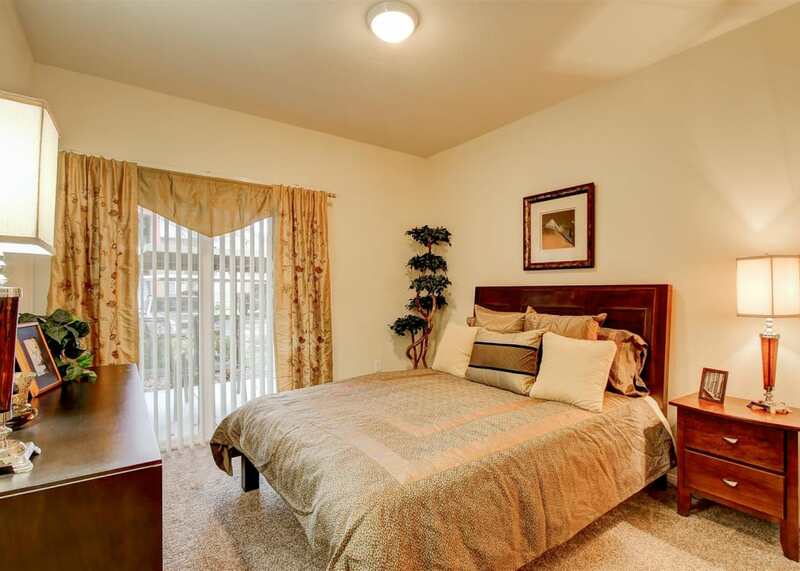 Ready to optimize your space with an expansive 2 bedroom apartment? 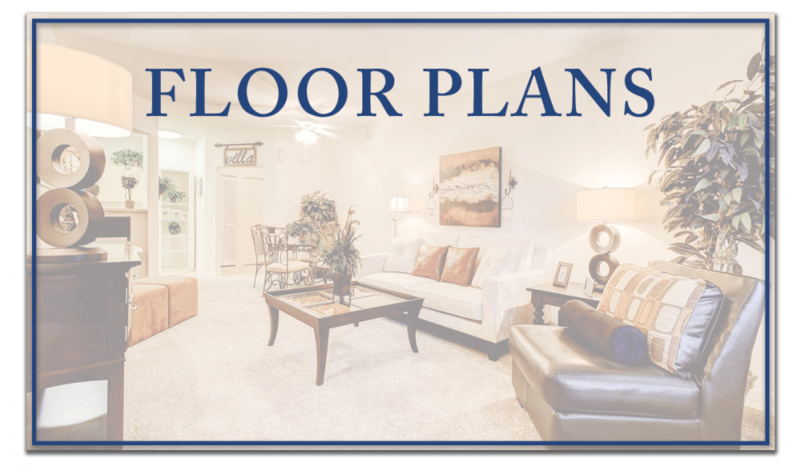 Either way, you’ll find the perfect floor plan at Brooks Landing. Our homes have been thoughtfully crafted to support your modern lifestyle, from must-have conveniences like an in-home washer and dryer and individual water heater, to well-deserved details like wood-style flooring and a formal dining area. Select homes even feature an attached garage, so you never have to worry about parking again. 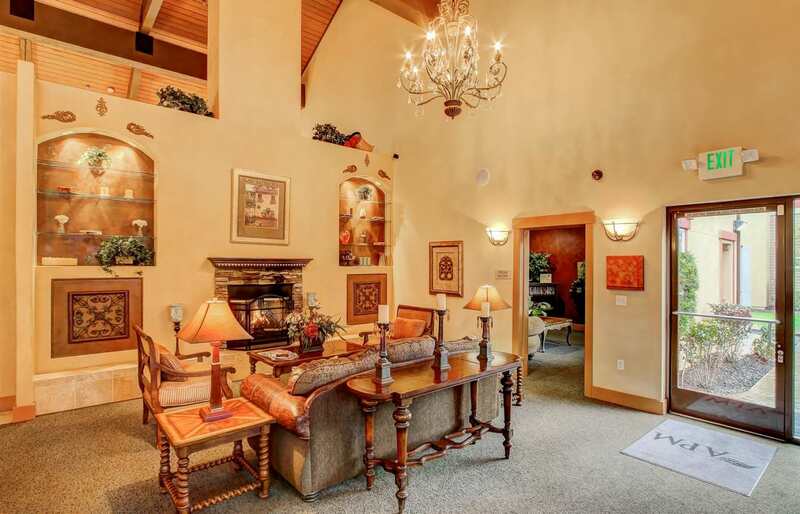 We know that home isn’t just what’s inside your front door. That’s why we’ve designed our community to meet your unique needs, with sophisticated amenities like a 24-hour fitness center and a pristine swimming pool and spa. 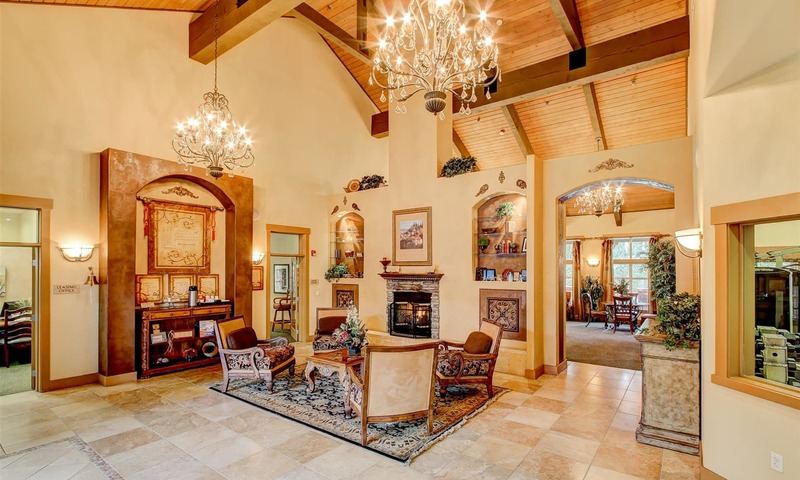 When you’re feeling social, our inviting clubhouse features a fireplace and latte machine, as well as cookies baked fresh daily. Pet owners will love our open spaces and park-like setting, with pet stations conveniently located throughout the grounds. 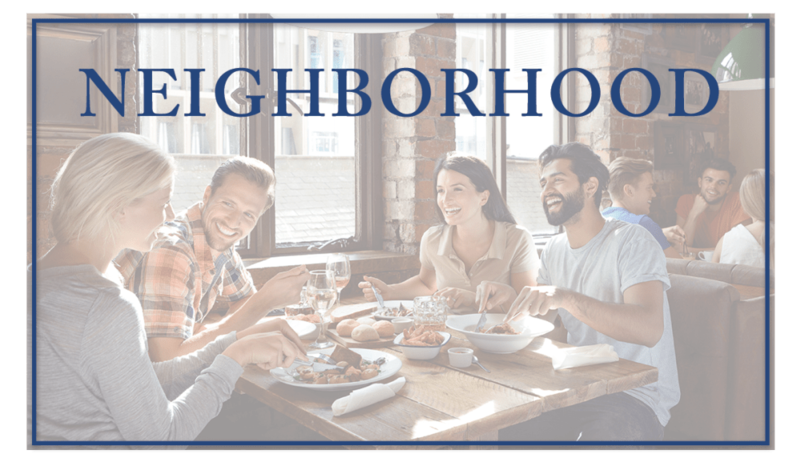 Our community is ideally situated for your daily routine, whether you’re commuting to work or staying close to home. 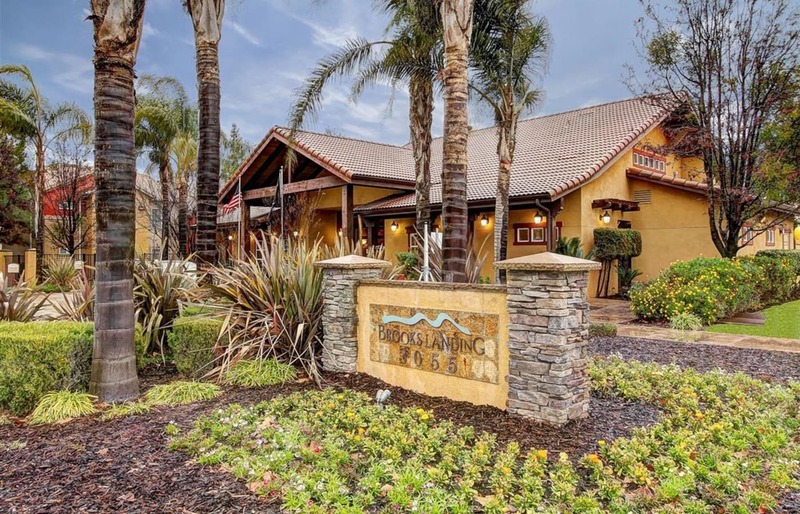 Major employers like Gallo Winery, Memorial Hospital, and Blue Diamond are all nearby, and we’re close to main roads like McHenry Avenue and Yosemite Boulevard for easy access to all of Modesto. You’ll find abundant shopping and dining within minutes of your new home, along with plenty of entertainment options – whether you’re hitting up Funworks with the family, or heading to Camp 4 for a Friday night cocktail.